Stephanie Delgado’s been a part of the team for a long time now, and she’s grown with us! From chat agent to operations assistant, Stephanie’s done it all! 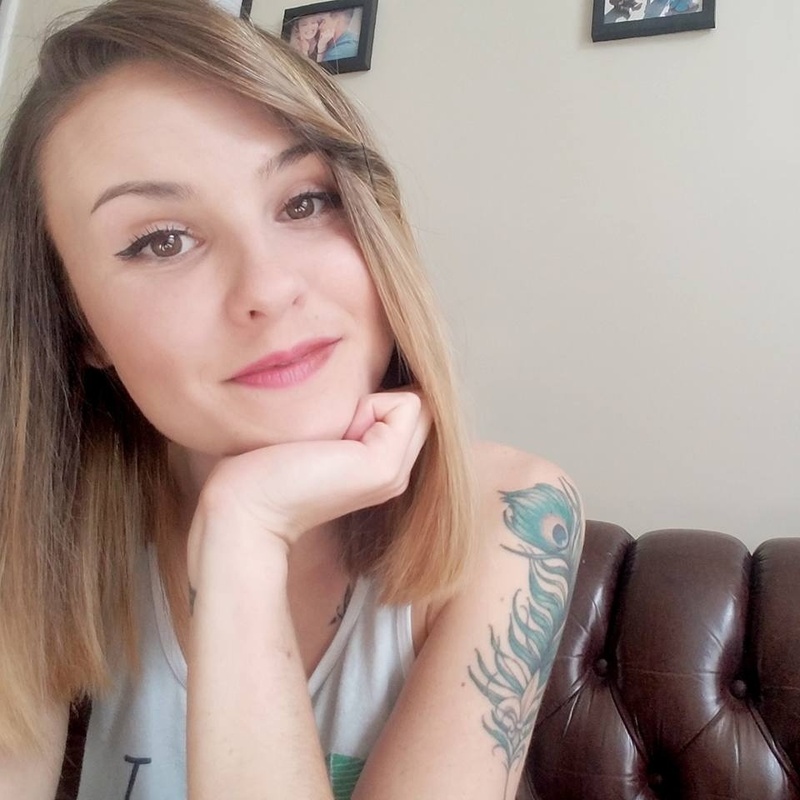 We thought it was time she got a bit of the limelight, so we sat down for a quick natter on live chat agent recruitment, the perks of a good wfh role, and Netflix binges. While earning my degree in Creative Writing/English, I had the opportunity to work for some Customer Service Experts. My first job was at Disney World and after that I worked for Starbucks. I credit both companies for giving me the solid CS foundation I had upon starting at The Chat Shop. A former roommate got me hooked here! There were a few things that went into my decision, but the biggest was having the ability to maintain a career while moving wherever the military sends me and my husband. I’m very work-oriented and hated the idea of having to constantly sacrifice growth in lieu of our lifestyle. The Chat Shop has been the perfect balance between the two; we’re both able to flourish in our careers without having to worry about where we’re at in the world. Some would say too much! I have loved every position I’ve been in with The Chat Shop, all for different reasons. Being an Agent challenged me to translate my CS skills to text. Being a Team Leader challenged me to lead from afar. Being on the Ops Team has taught me the most though and that’s why I’ve enjoyed it the most! I want to see this company soar to new heights and be there for the climb in whatever capacity I can. I’m interested in my personal growth within the company but in order to be truly successful as an employee, I need to make sure the company I’m dedicating myself to is successful first. 6. What have you learned from your career before The Chat Shop that you’re bringing to the team now? Customer Service, definitely! I had a lot of experience with dealing with difficult guests/customers with a smile on my face. I was trained to uphold exceptionally high standards of customer service no matter who I was interacting with at the time. I would say my degree also lends itself to my tendency to be very keen on grammar/spelling/usage both in company material and on chat. 7. What is your long-term focus at The Chat Shop? Continued growth is the long and short of it. I am most interested in learning as much as possible and getting my hands dirty in any and all areas that I can. If someone is willing to teach me, I am willing to learn. Once I learn, I’m confident I can do. There are no limits to what I hope to accomplish with The Chat Shop. Does peeking in on Slack count as fun? Haha! Outside of work I love to use my hands – crafting, cleaning, cooking, and playing with my son. I also love to do yoga and then melt into a pile of laziness on my couch for a good Netflix binge. 9. So what are you watching now? Oliver Stone’s Untold History of the United States! It’s brilliant! Stephanie Delgado at home with her tattoos and laptop.